There once was a time when I looked at cell phone cases simply as something "other people" bought ... I didn't need a case, I'm always careful with my phone. Right? Wrong ... The reality is that phones today are super fragile and at the same time exposed to all sorts of different dangers from accidental drops to being scratched against keys in your pocket or backpack. That's why it's important to select the right case and not all are created equal! 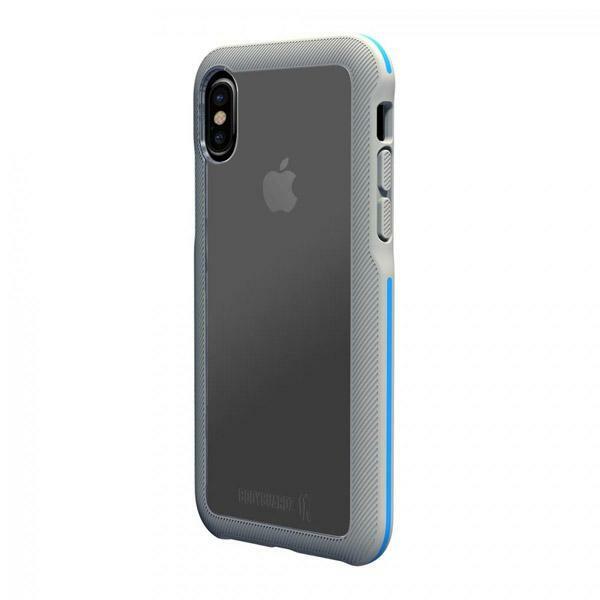 The folks at Bodyguardz make some of the my favorite Apple iPhone cases and accessories. So, I'm using their products as a model for what you should look for when shopping for a new case for your phone. These tips ring true for Android and Windows Phones too, so even if you aren't an Apple guy, you should keep reading. Form and Function Over Style - but Ideally Both! I have friends who love their colored gel cases with rainbow sparkles, or their sleek black matte military style cases. Everytime I see it though, I cringe. They look cool but I can tell from the look that it's just not going to protect the phone in a drop. Make sure to shop for a phone case that still looks good and matches your personality but is designed to do the job it was designed for and protect your phone in its moment of need. In an effort to be as thin and sleek as possible, some phones cut corners ... literally. Those edges that stick up and wrap completely around the phone are critical to protecting it. That's especially true around the camera bulge and on the side facing the screen. 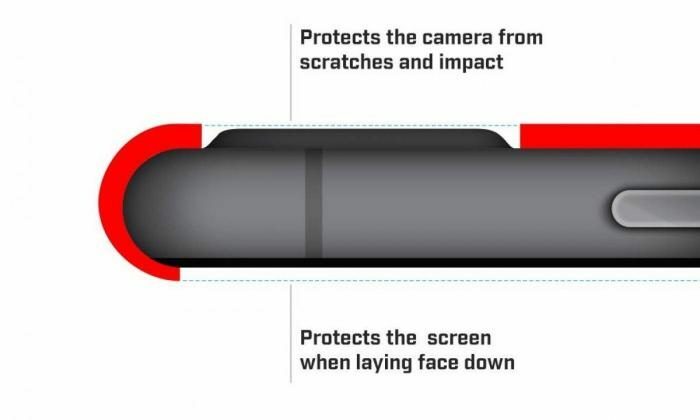 Not only will this help ensure that the phone edges are protected when dropped, but a healthy margin here will also help protect the screen on flat surfaces as well. Ultimately, this is a balance between form and function since the more bumper the better the protection. However, that also makes the phone more bulky. This is where you'll be able to make the judgement call on how thick the protection needs to be. Are you going to be using the phone while jogging and potentially dropping it on the road? Or will you primarily be using it in an office environment where a drop my be at worse from hip level onto carpeting? Additionally, you'll want to consider any special use scenarios here such as your phone needing extra water protection, a screen protector, or buttons that are easy to use with gloves on. One of the most frustrating moments I've ever had with a phone case was when I tried to plug an adapter into it and the cutout around the socket wasn't large enough. I still liked the case, so I proceeded to take an exacto knife to it and make extra room. Don't do that - it's messy and the case looked like well ... someone took a knife to it. Sure, it worked but now my beautiful phone and case looked trashy. Some cheaper cases have buttons that are hard to use since they are flush with the rubber of the case itself. Ideally, you'll want a case with solid button covers so that you can still use the phone without having to look at it. You should be able to simply reach into your pocket and press a button and have full confidence you pressed the right one.